Give us a call at (573) 723-1750! Rock like the party won't stop! 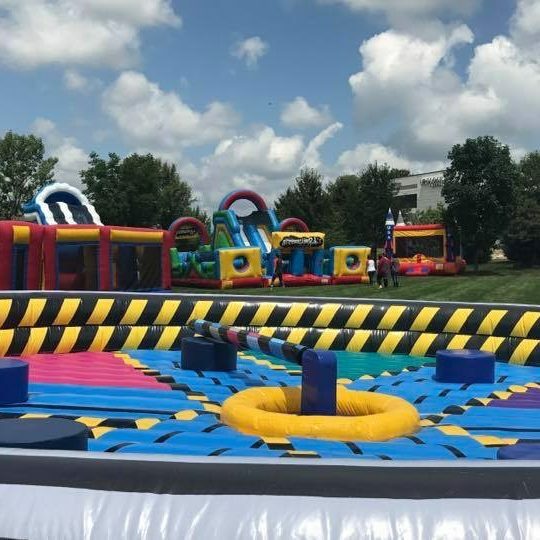 With a selection of over 50 inflatables including obstacle courses, bounce houses, water slides and inflatable games, you're sure to find the perfect fit for your event. We believe in offering a full-service experience at great value- that's why we deliver, set up and tear down for FREE within 30 miles of Columbia, and always will. We’re also the ONLY company in Central MO that offers fully insured staffing for any event. At Rockin Rents, we believe in putting safety first! We include setup with every rental, so our team can ensure that all equipment is set up to safety standards. 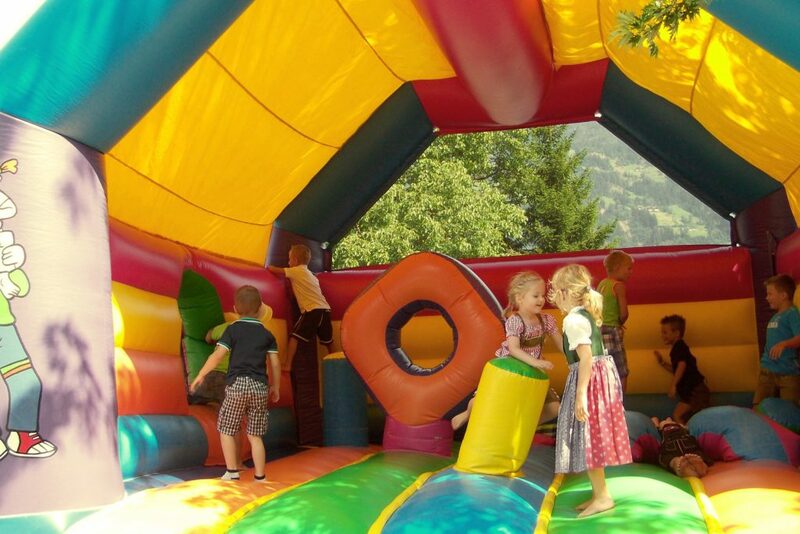 We also offer optional event staffing, so you can rest assured that all fun-havers stay safe while using our equipment. So anything that starts with the words 'HEY Y'ALL, WATCH THIS!' is probably off-limits. 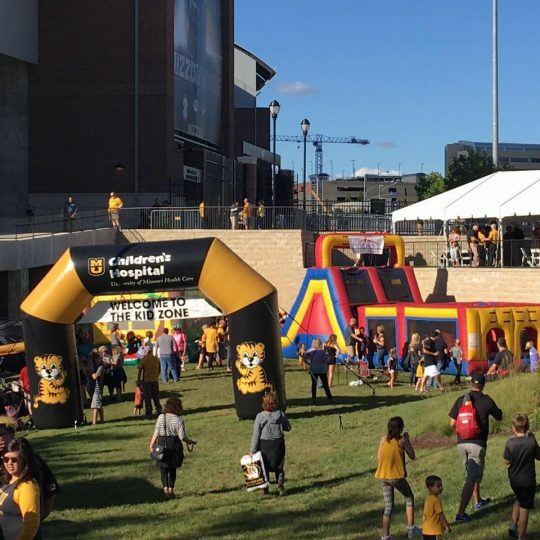 Providing high-quality inflatables in Central Missouri for public, private and corporate events! 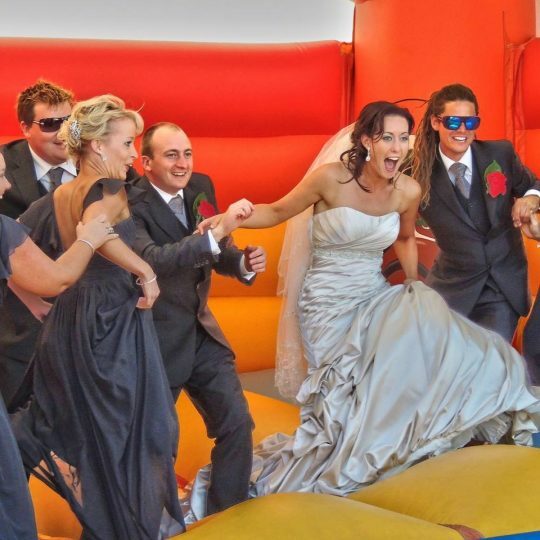 If you want to take your next event to the next level, you've come to the right place. 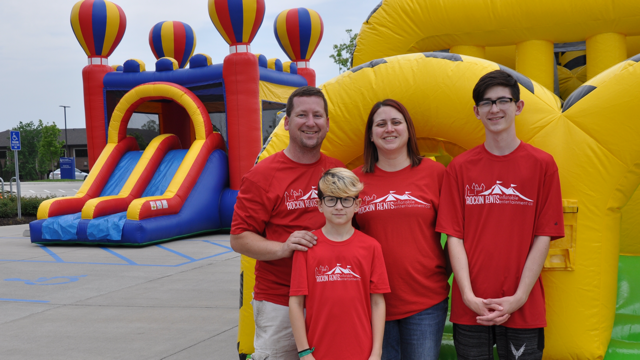 Columbia-based, family-friendly, and service-oriented inflatable rentals! We believe in offering a full-service experience. 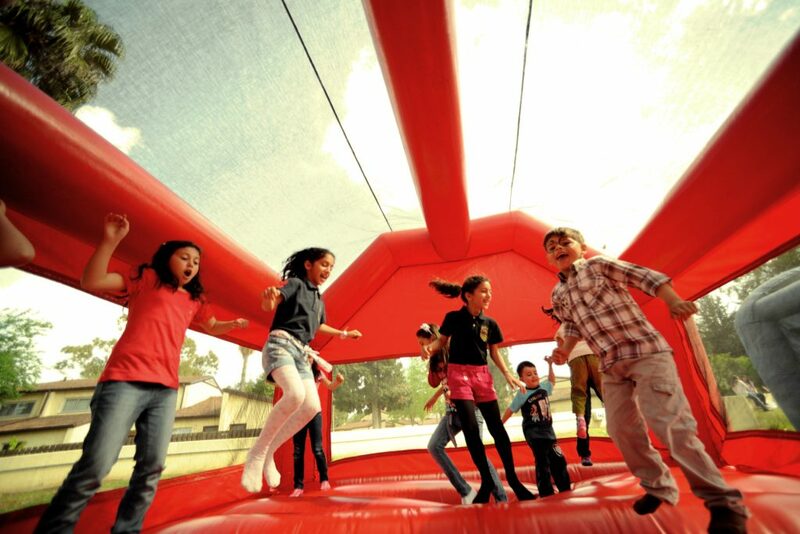 We believe a profitable business has a responsibility to support the community in which it serves. We believe in rewarding hard work. We believe in supporting those who protect us. We believe in honesty and transparency. We believe in teaching our children the value of hard work and entrepreneurship. 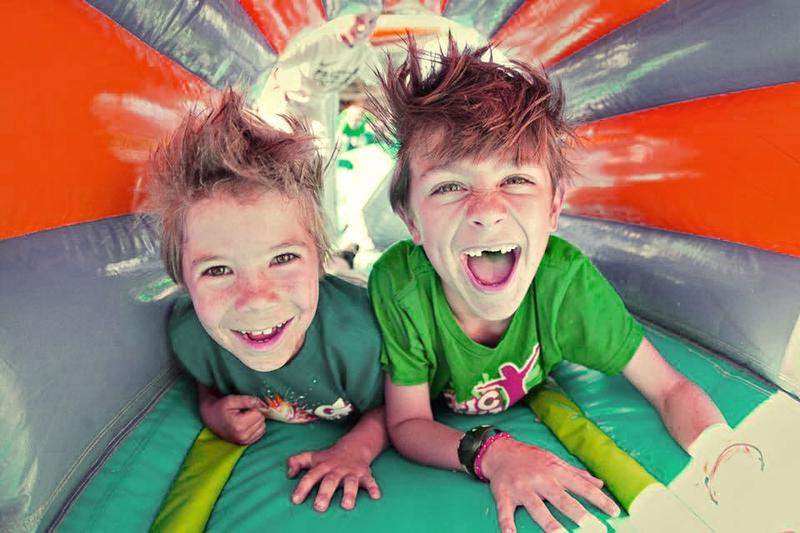 And most of all...we believe in FUN! When you work with us, you won't find a better value anywhere else. © 2018 Rockin' Rents. Site design by Lift Division. Power Requirement: None. This unit is gas powered. Space Required: Varies, usually a parking lot.